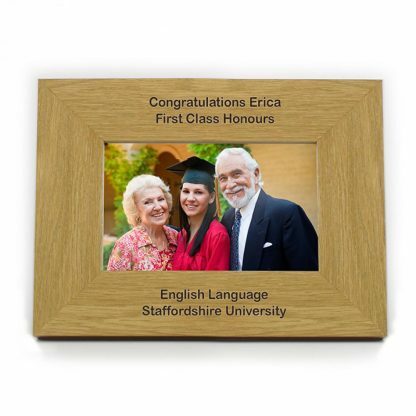 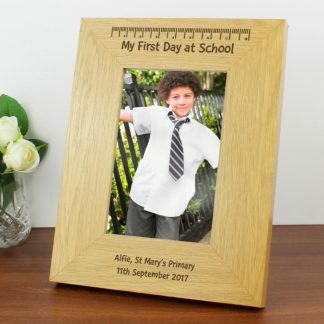 Our Personalised Oak Finish 6x4 Landscape Photo Frame is perfect for any occasion, to display your favourite picture. 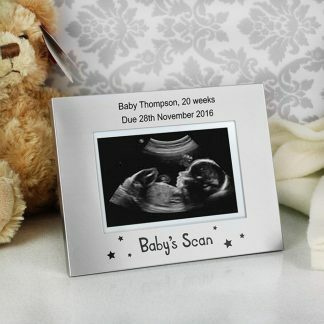 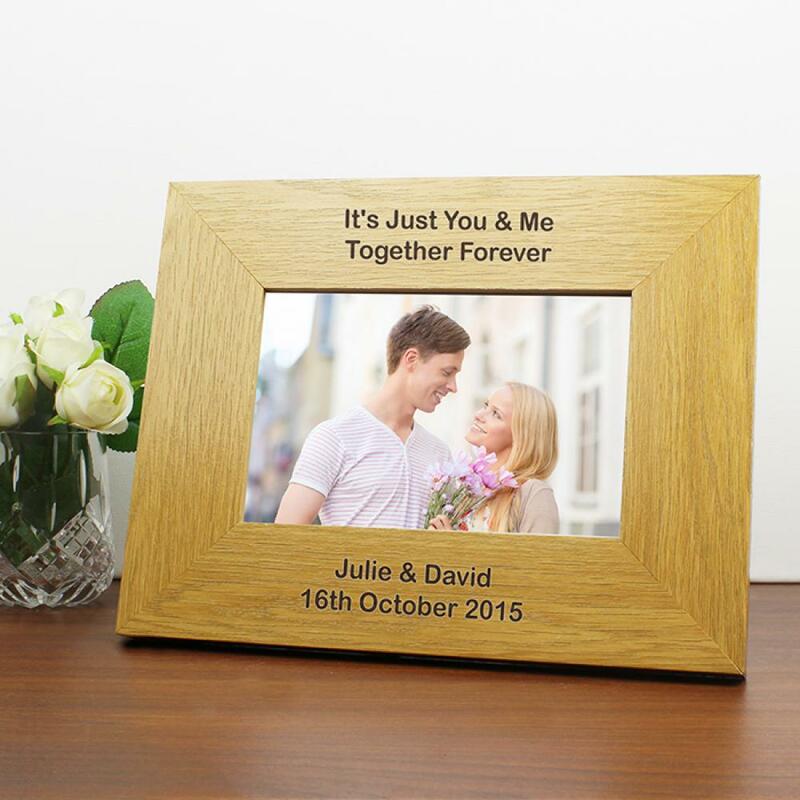 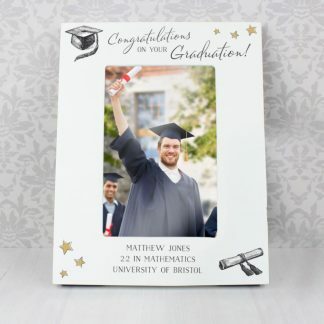 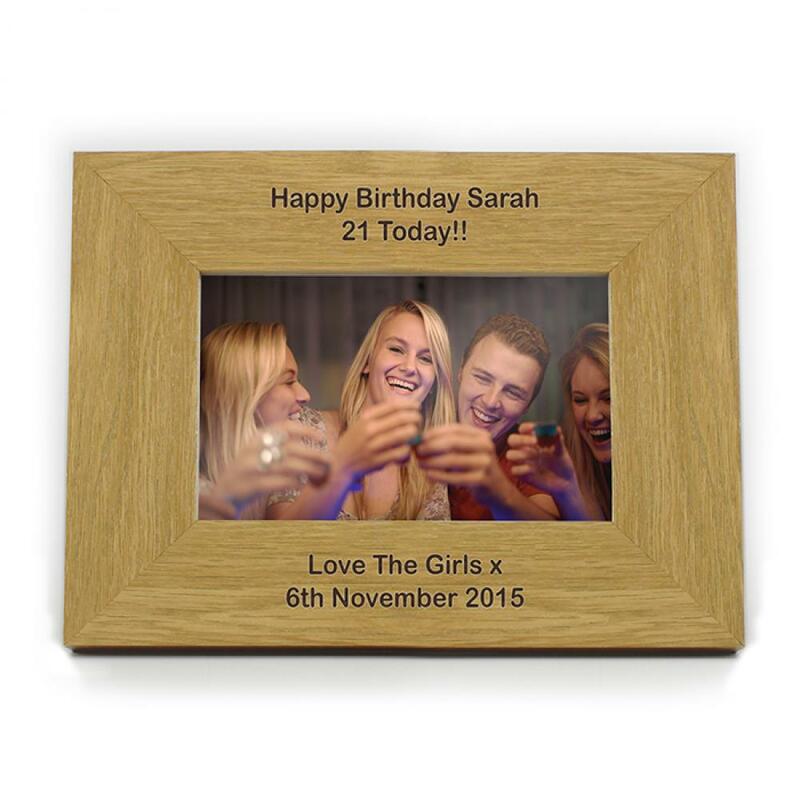 You can personalise the photo frame with a message over 4 lines. 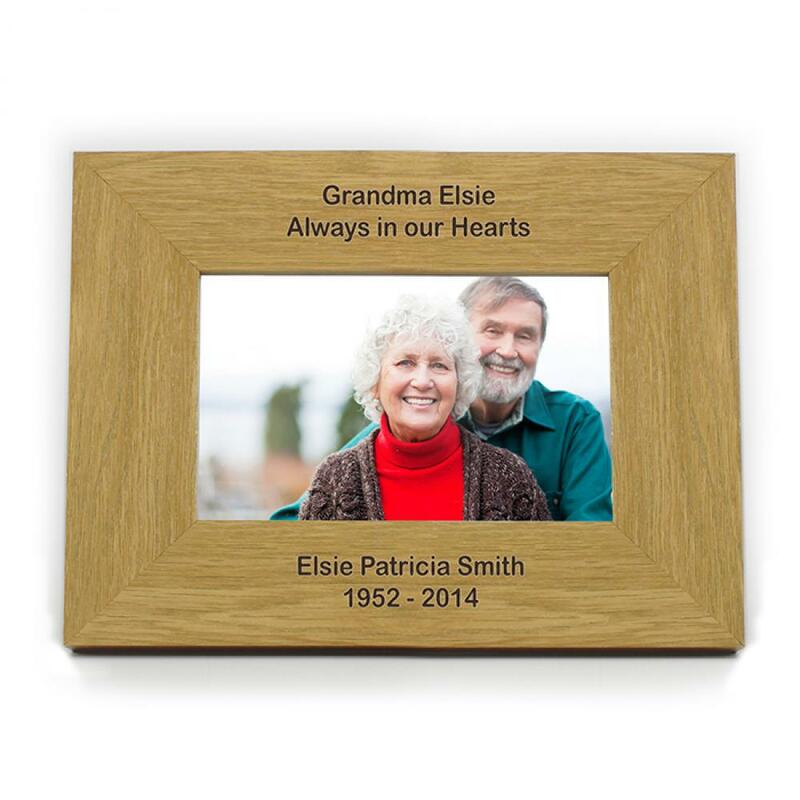 The frame holds a 6â x 4â landscape photo. Made from Chinese walnut catalpa wood. Colour and grain of the wood may vary from photo. 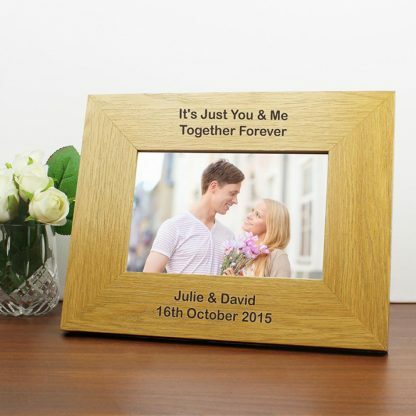 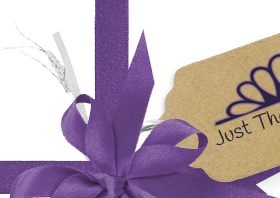 Birthdays, Christmas, Wedding gifts, Anniversary presents, Fathers Day, Mothers Day, Retirement gifts.